Achieve. Succeeed. 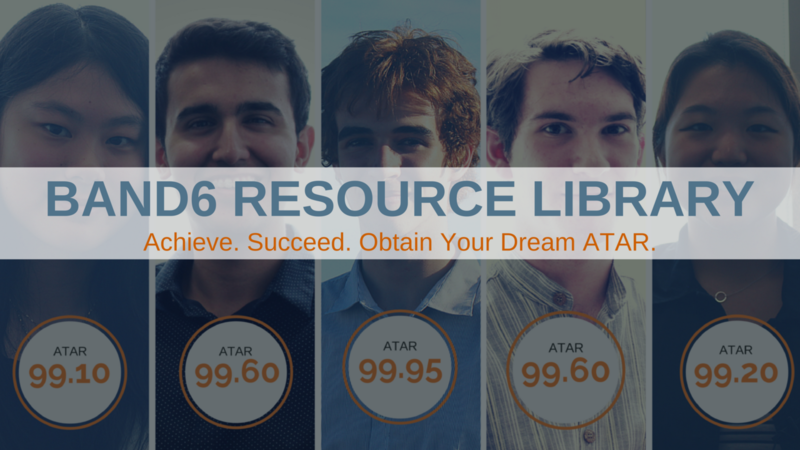 Obtain Your Dream ATAR. 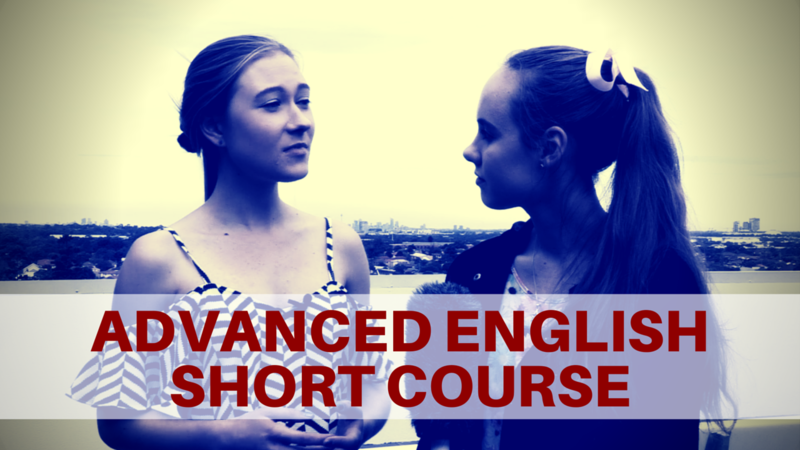 Give yourself an ATAR advantange today! Studying hard isn't enough. You need to have the right strategies and the skills to make your study time as effective as possible. These modules were built in conjunction with 99+ ATAR students to delve deep into what makes a student perform better than others. 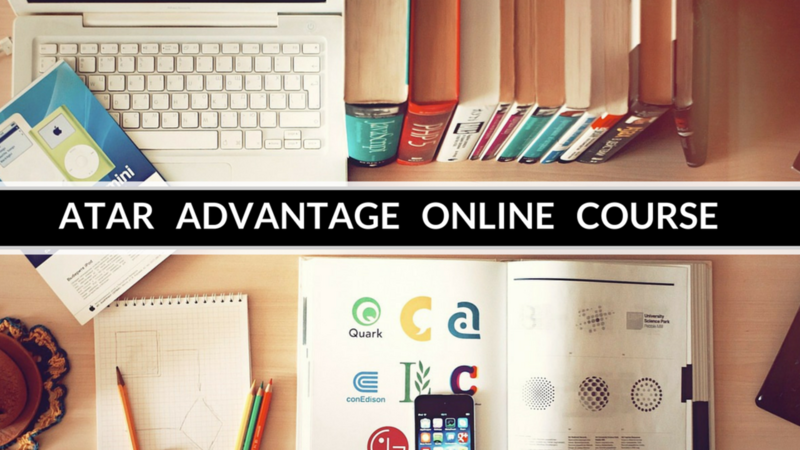 These courses cover the key skills that previous high achievers thought were crucial to their success and we hope that you can enjoy a similar level of success with these courses. © 2016 BAND6. All Rights Reserved.